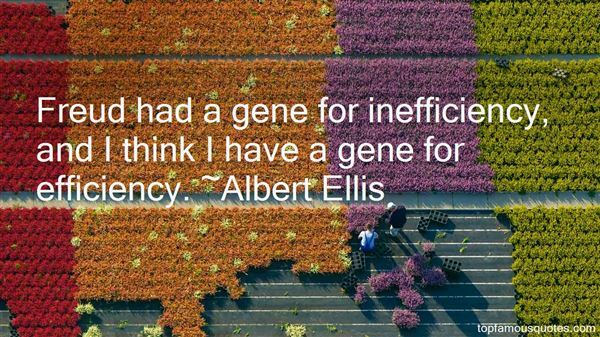 Reading and share top 27 Albert Ellis famous quotes and sayings. 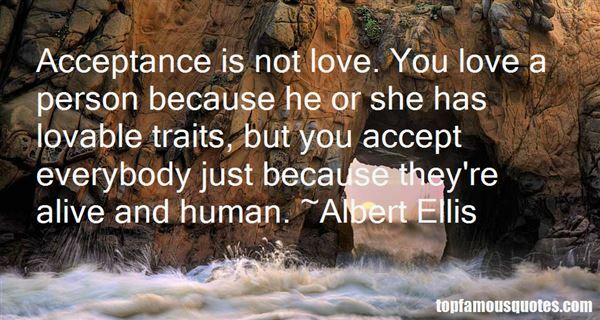 Browse top 27 most favorite famous quotes and sayings by Albert Ellis. The fatal false step which, once taken, would thrust her down into the terrible slavery of appetite and hate and economics and government which our race knows so well." 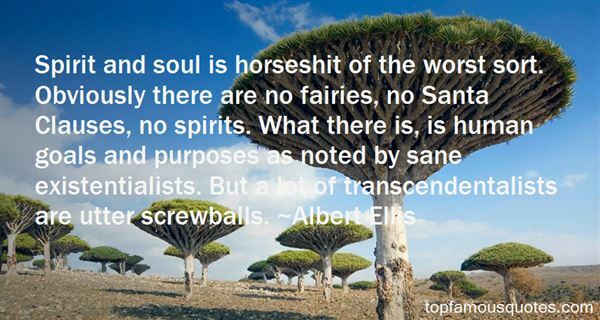 What Did Albert Ellis Talk About?